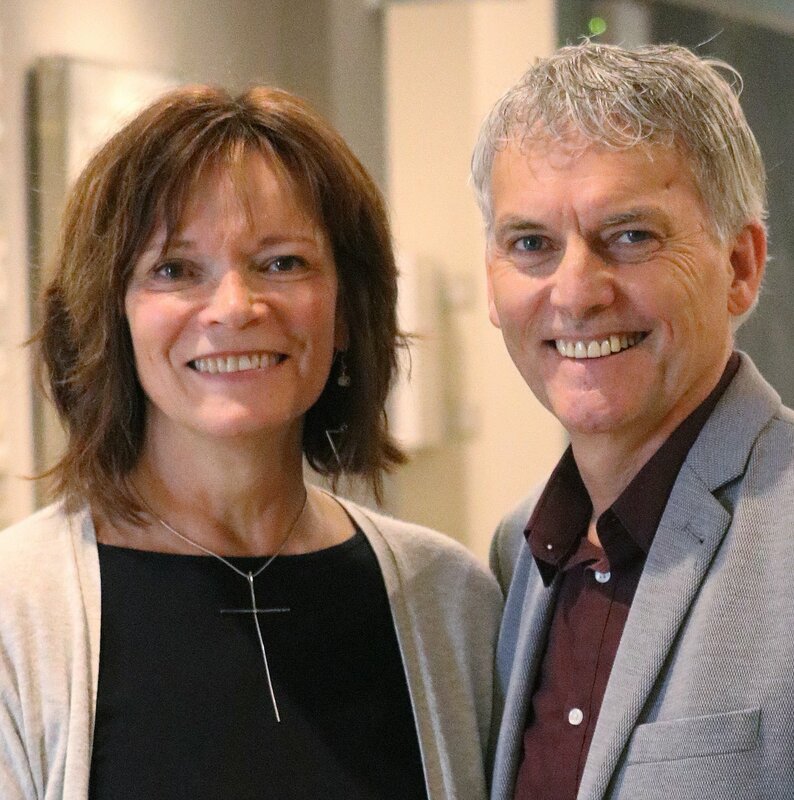 Andrew & Shirley Bryce have made Summerside home for over 30 years and their children were shaped into adults though relationships within this church family. They believe God will bring great things out of the smallest city in Canada's smallest province. The Summerside Community Church is built on real relationships with a foundation in Grace. Our desire is to express God's will in common ways, pursuing the pleasure of our creator. We are an emerging church, always changing, always growing. The church is a mysterious union between spirit and flesh, a place to laugh or weep with those He loves. It's where we take a break from every day life and gather with seekers and those in relationship with Him. We like to think of ourselves as a place to call home, and we'd love to have you connect with our SCC family. 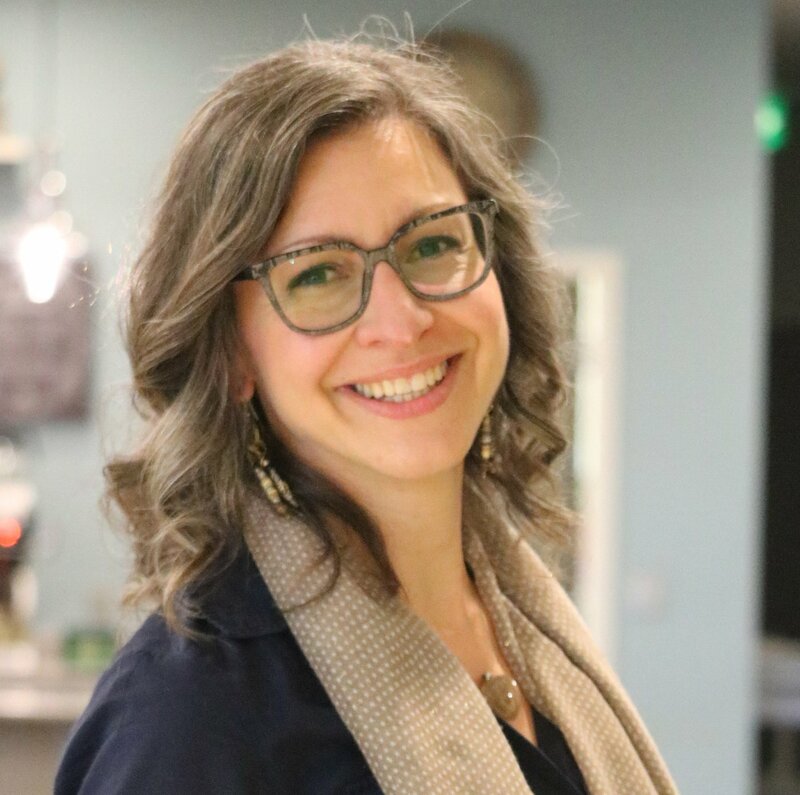 Tracy Linkletter began her journey as Summerside Community Church's first Executive Pastor (XP) in February 2017 after 25 years in the Retail Business field. Passionate for the church, she is thrilled this role allows her to blend her business and people savvy with her pastoral heart for reconciliation and unity. Tracy loves the same beautiful beaches, ocean sounds and the rolling hills described in the Anne of Green Gables series. Tracy has been married to Ron for 26 years. They both enjoy music along with any travel related to music, and they adore Tanner, their fluffy Pomeranian. Nicolas Jacobsen and his wife Holly, have served together in youth ministry, since 2002. 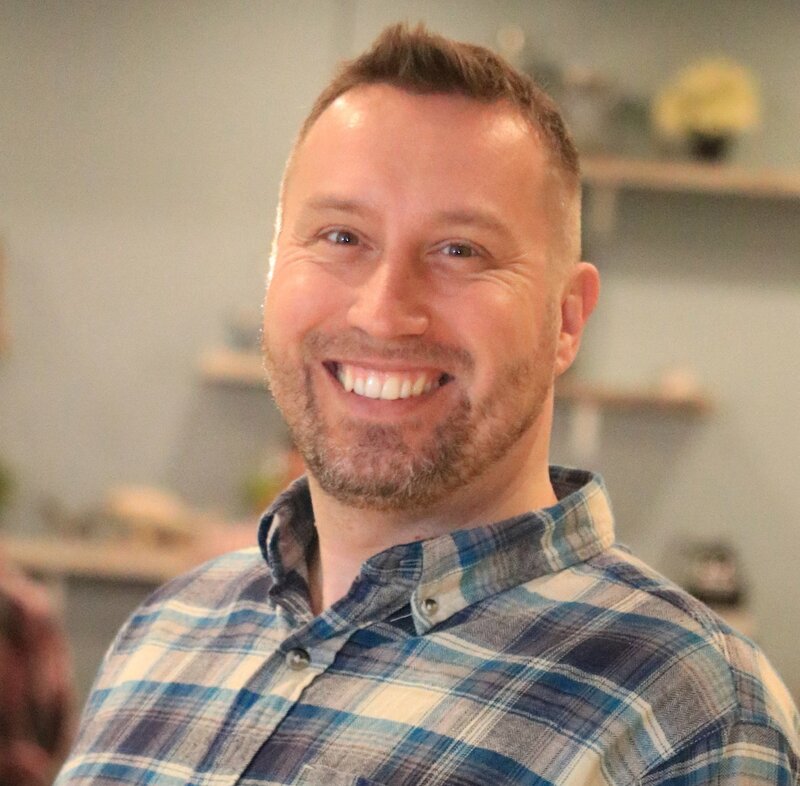 After serving in Southern Ontario and studying at Bethel School of Ministry in Redding, CA., Nicolas and his family settled in the most beautiful place on earth where he joined the SCC leadership team in 2017. Nicolas and Holly believe teenagers' desire for authenticity, hunger for real love, and to push boundaries exemplify perfect candidates to usher in an outpouring of the Holy Spirit and the next move of God. 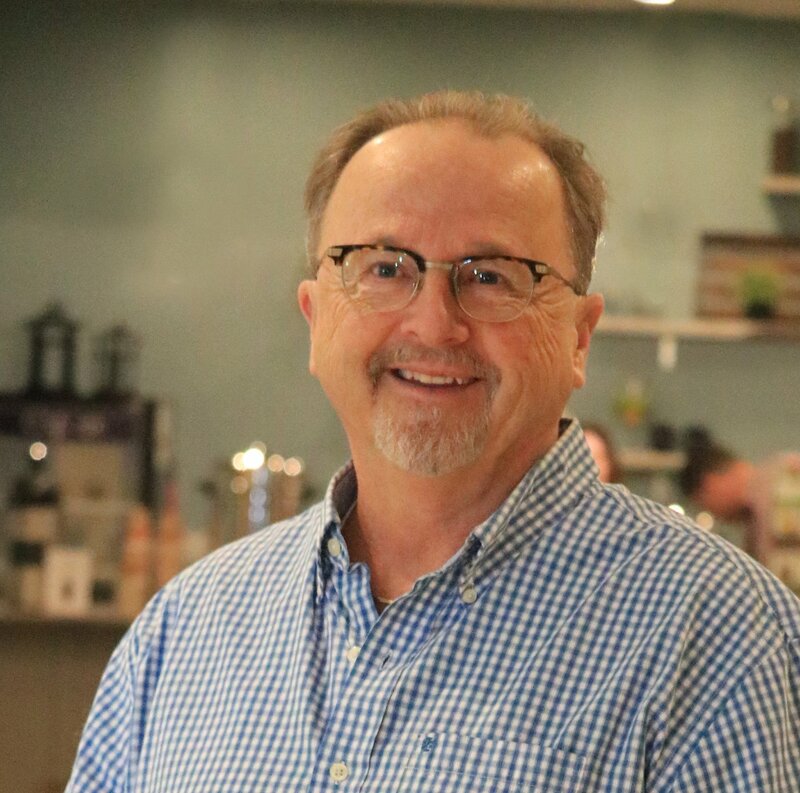 Freddy Martin has worked for over 40 years as an educator, a coach, and now as SCC's Children's Pastor for over 10 years. Freddy and his wife Caroline have been married for 29 years and share in this ministry. Freddy’s heart is to win children for the Kingdom of God, and for each to be trained to experience a lifelong relationship with Jesus. During the summer of 1999 while attending an SCC sponsored conference with the late John Paul Jackson, he was impacted by a physical healing. This was the beginning of his journey with the Lord which increased his desire to hear from the Lord and that eventually lead to the call to lead children’s ministry.